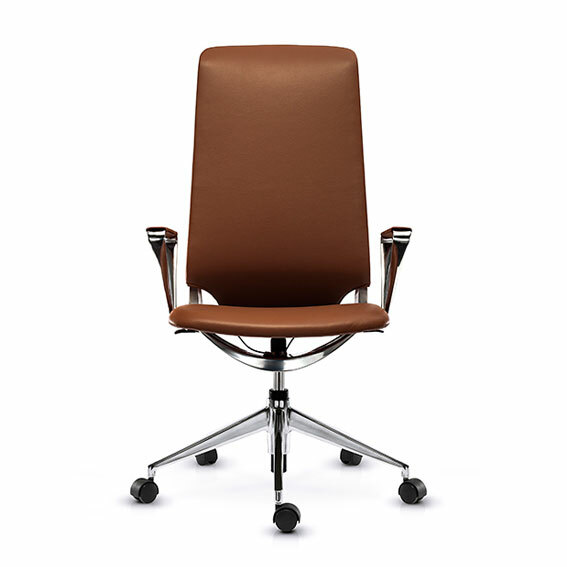 The Arco family of chairs comes as a high back chair, but with medium and low back options; as well as a range of finishes, such as leather, mesh and wool. 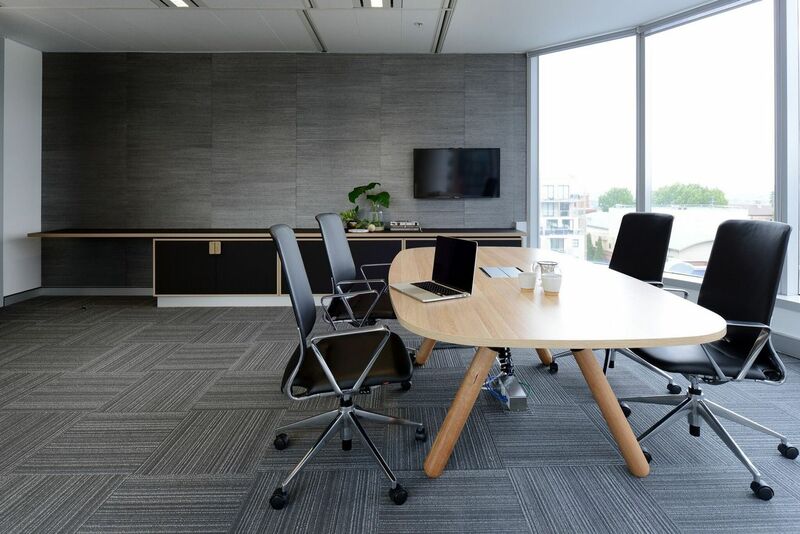 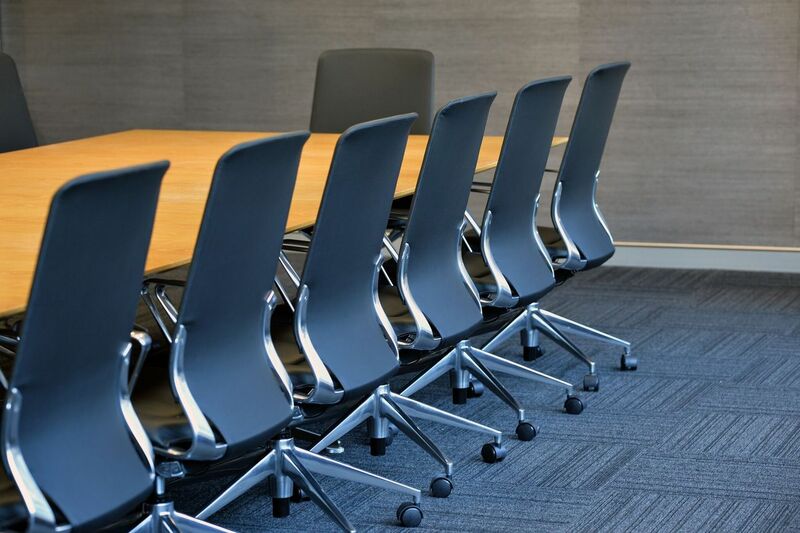 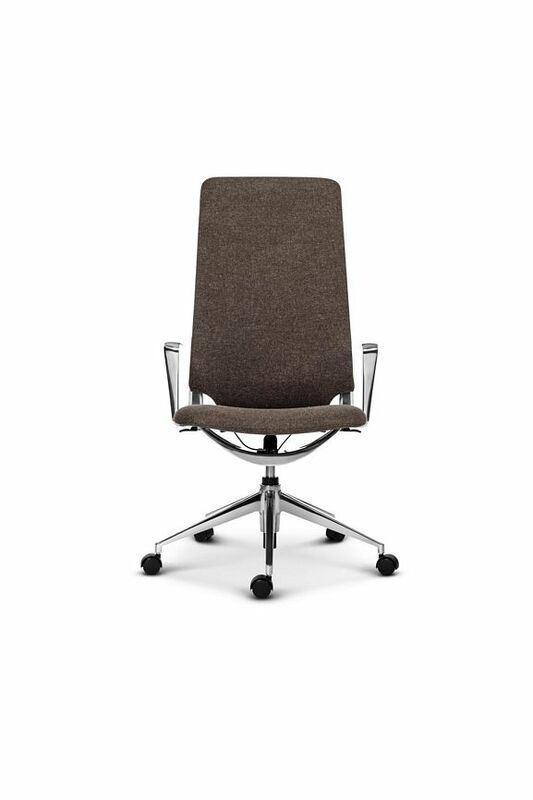 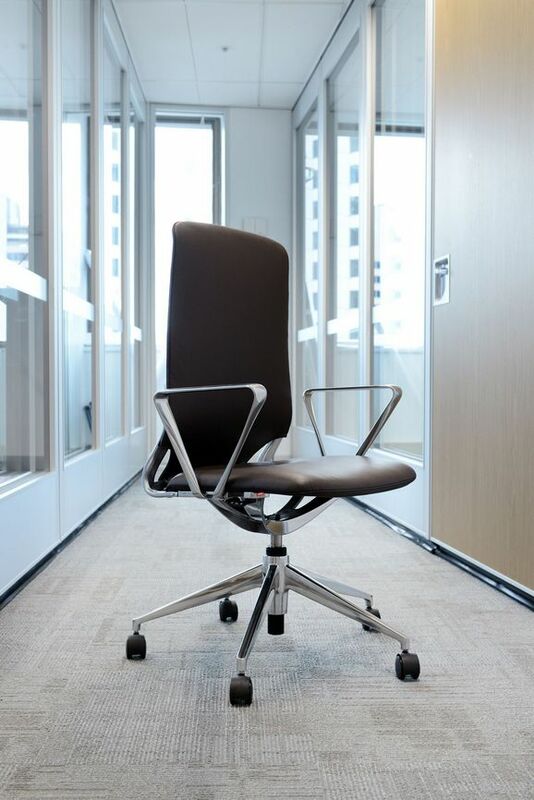 The Arco chair can be configured with either an adjustable or a polished aluminium arm, and comes on a five star base, which can be polished aluminium or black nylon. 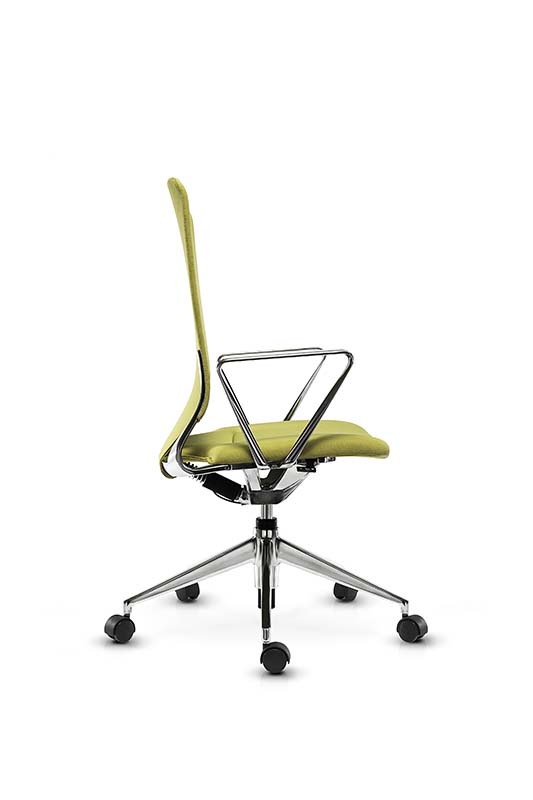 The Arco chair is BIFMA and Green Guard certified and is manufactured using only the highest quality European components.